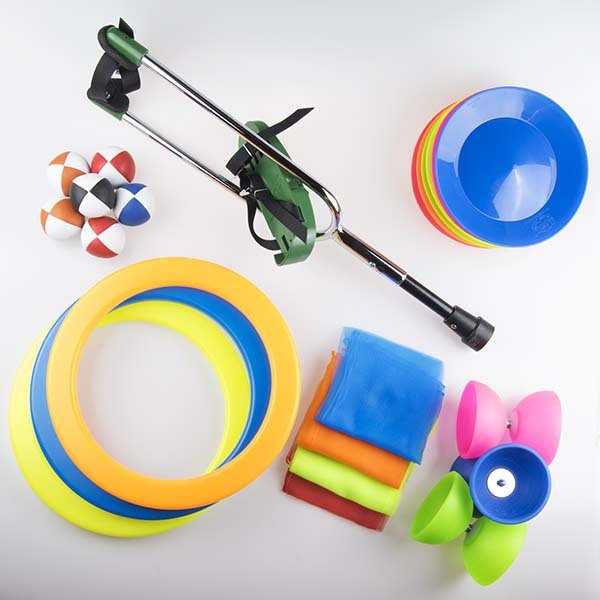 Summer Circus Camps, Juggling Physical Education, Aerial Arts, Clowning and Performance Arts have grown over the least years to include many kinds of juggling and circus equipment products. 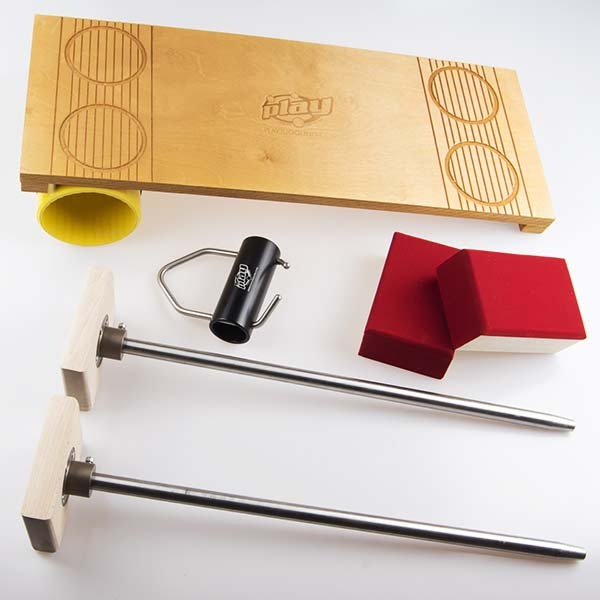 This category of our website shows the most popular products for these types of class or events. 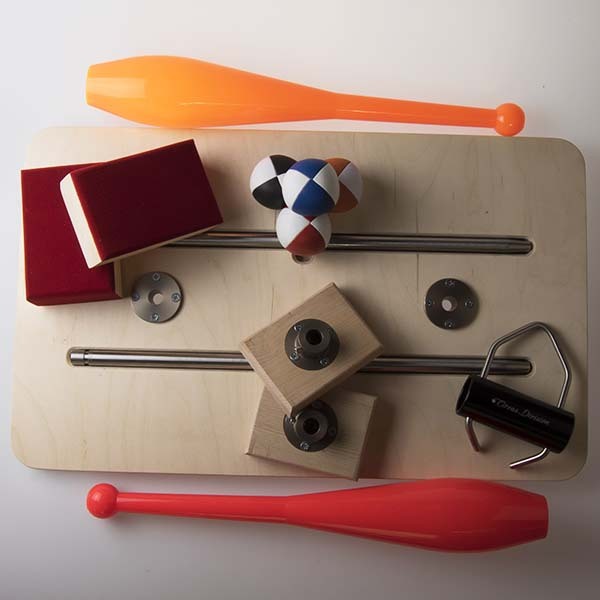 Many of the products, spinning plates, juggling ball, club and rings are sold with quantity pricing for teachers or teaching institutions. We select these product for high durability and good value.